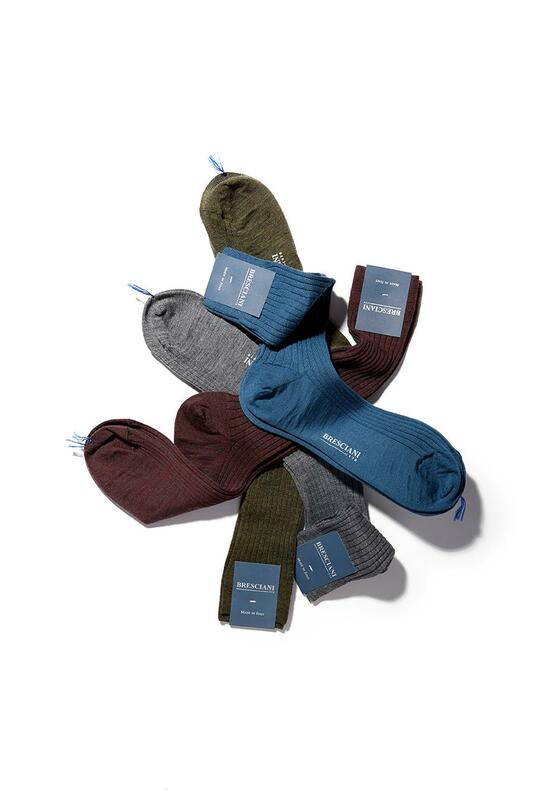 Bresciani is an Italian manufacturer of luxury socks. The family-run business was founded in 1970 and continues on strong values of tradition and craftsmanship. They produce socks for both men and women. 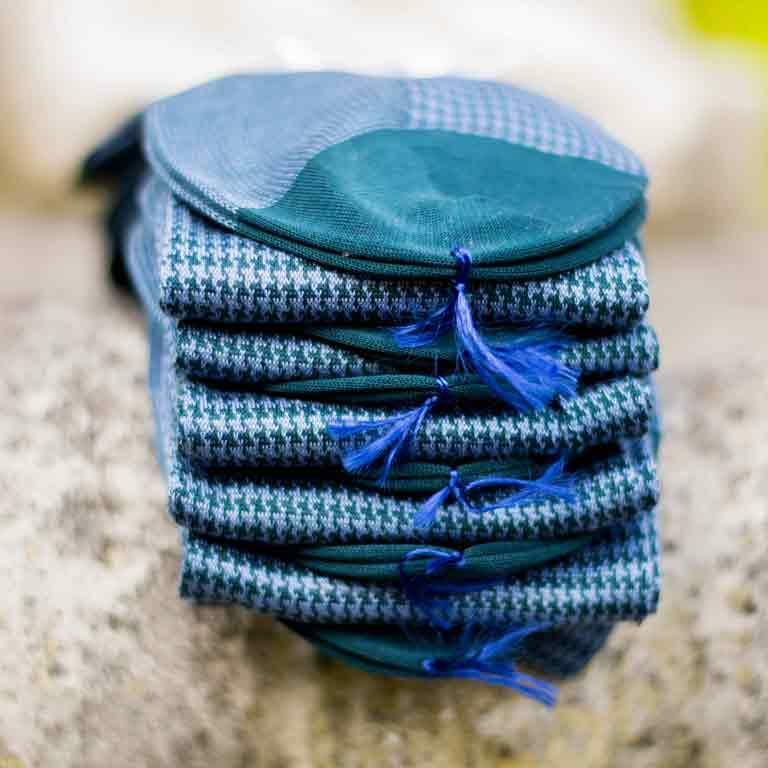 The brand produces socks using some of the finest fabrics like - Silk, Vicuna, Himalayan Cashmere, Linen, Egyptian mercerised cotton, Australian Merino wool and Bamboo.